With the hustle and bustle of the holidays in full swing, it can seem like your money flies away as quickly as Santa’s reindeer on Christmas Eve. While there are always expenses associated with the holidays, we want to help you reduce costs and spend less time stressing about your budget. 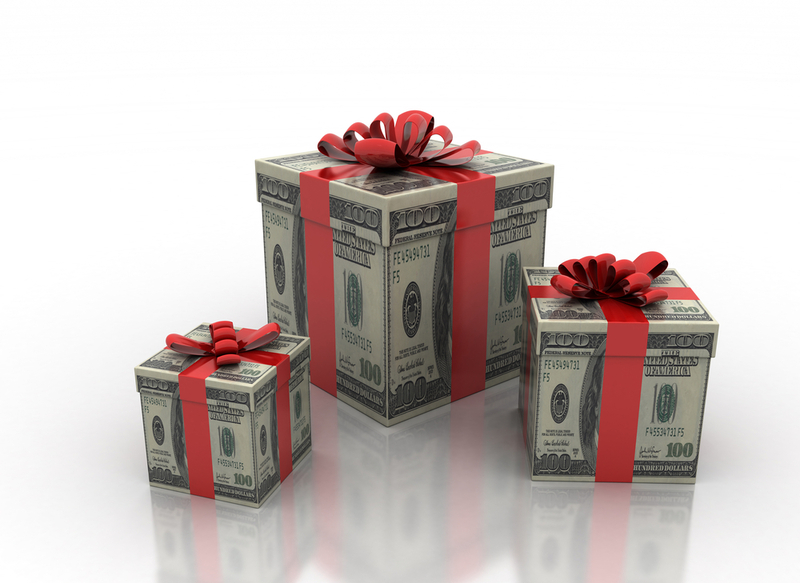 These must-know holiday money-saving tips can help! Happy Thanksgiving from Air On Demand! We want to take an opportunity to wish everyone a Happy Thanksgiving. Whether you’re a returning customer or you’re hearing about us for the first time, we appreciate the opportunity to earn your business. We hope you get the chance to enjoy the company of your loved ones, and to eat a great Thanksgiving meal! Thanksgiving is a time to reflect on what you’ve been given, and we are thankful to have a great team and a thriving business. Thanks for stopping by, and feel free to give us a call anytime! Posted in Happy Holidays | Comments Off on Happy Thanksgiving from Air On Demand! Whether you go for the grape challenge or find another way to ring in New Year’s, all of us at Air On Demand hope you have a great start to the year and a, uhm, fruitful 2015. Whoever started these traditions, all of us here at Air On Demand hope you have a pleasant February 14th. Whether you’re watching the ball drop on TV or have some other New Year’s Eve plan in mind, we here at Air on Demand wish you nothing but the best for 2014. Have a safe and happy New Year! Holiday greetings from Air on Demand! We hope you are having safe and pleasant season, enjoying your favorite traditions for this time of year. We wish you the very best, and we thank you for your business this year.